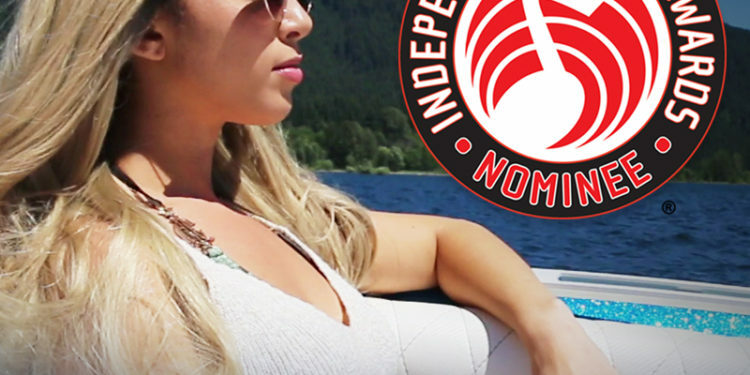 Voting is now open for the Independent Music Awards! 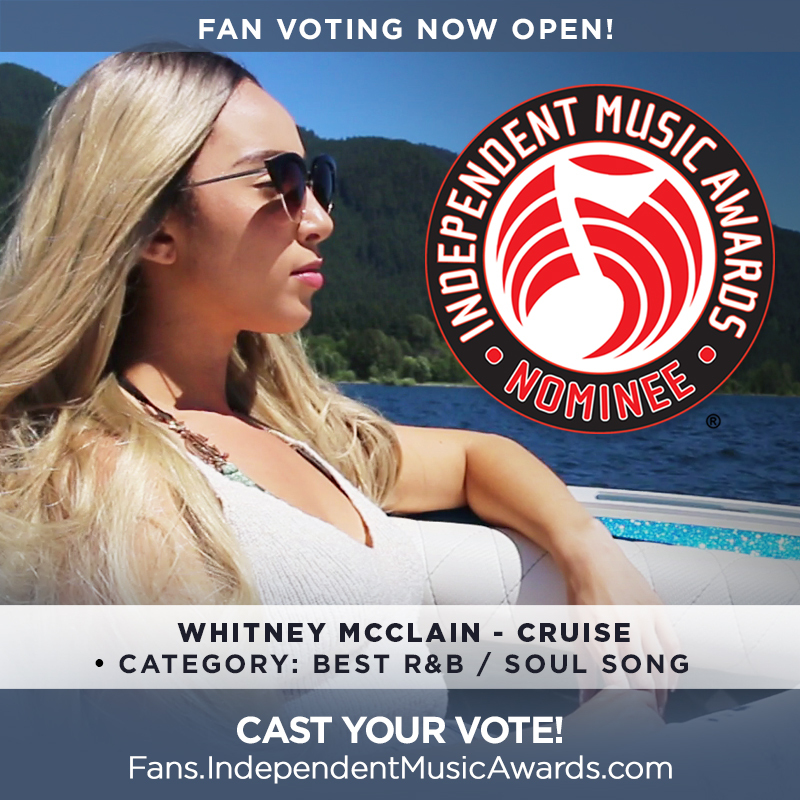 Please go to http://fans.independentmusicawards.com and vote #CRUISE for “Best R&B / Soul Song!” Thanks in advance for the love and support! 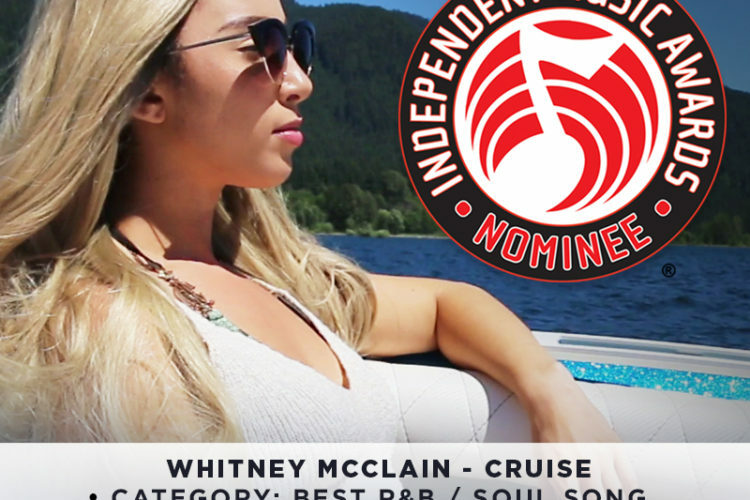 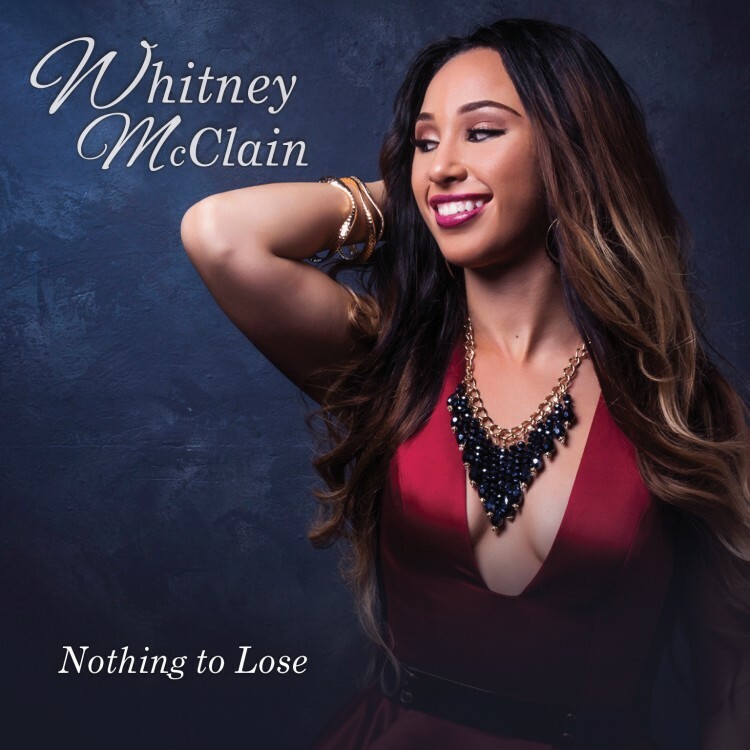 Whitney chats with Relate Magazine!